Everyone is trying to get that unique and elegant look on his or her tattoo. Cloud tattoos have become so popular among men and women. What makes them referred to as cloud tattoos is the inclusion of a cloud in the design. However, in most of these designs, clouds are mainly used as a background unlike others form of tattoos whereby their names reflect what is the major element. These clouds are done in color black with a few exceptions which are also done in dark colors. 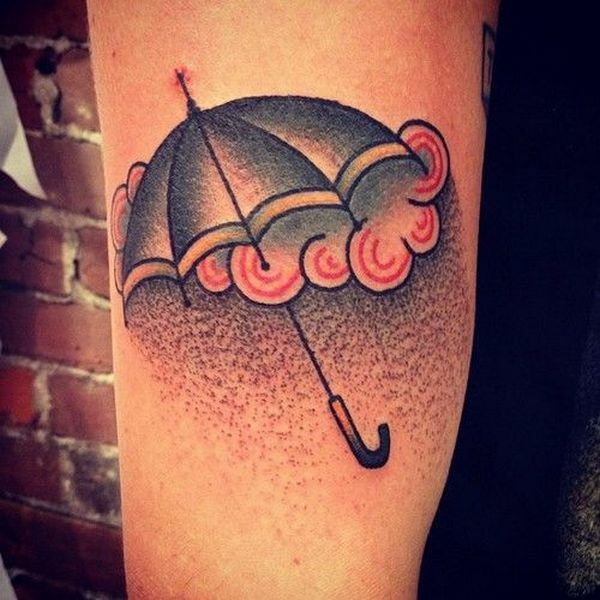 Cloud tattoos are also referred to as traditional tattoos. Clouds forms part of the sky and humankind always associate the sky with heavenly or spiritual realm. Therefore, these tattoos tend to symbolize spirituality. If these tattoos are done nicely by the artist, they can be really inspiring and attractive to watch. Otherwise, they can look scary and hence have a negative effect to the audience. You could be considering to have one of the cloud tattoo, below is an analysis of some the cloud tattoos. 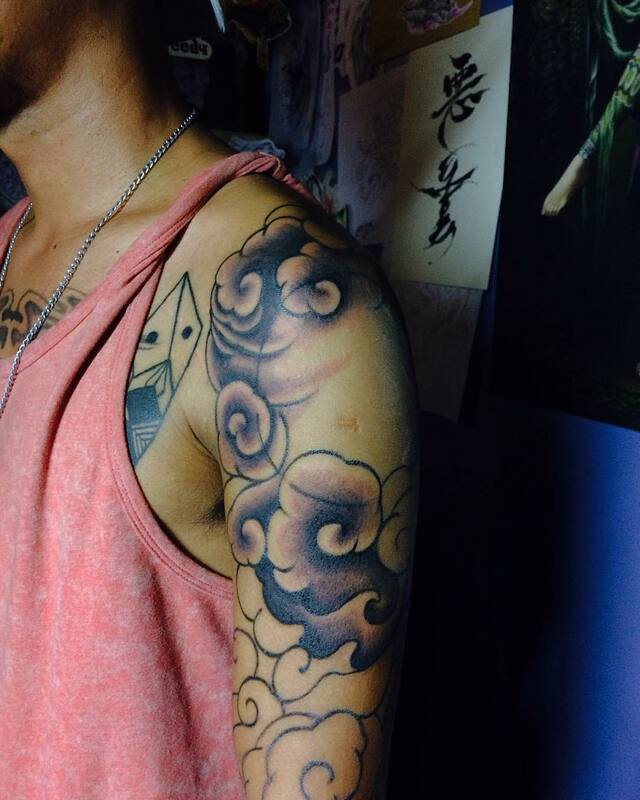 This type of cloud tattoo is done by having the sun appearing above a dark cloud. In the cloud, a phrase “After the storm” is added to give it a better meaning. This tattoo is used to mean that after every storm of darkness that comes in a person’s life, some sunshine will still appear and things will change from bad to good. It is an inspiring tattoo to people who are in difficult situations. It motivates them to continue pressing on. This tattoo appears well on the hand and can be done to both men and women. A sparkling of the lightning in a dark cloud is something that one would not wish to encounter especially during the childhood. However, this cloud tattoo looks so nice when done on the hand. It reminds of those moments that were fierce in the past. However, the meaning could also vary from one community to another depending with the beliefs but the fact is, this tattoo appearance is great. This is mainly used to mean that all that is above can see all. Clouds are used to represent the position and the eye is used to represent the ability to see. It is mainly used in spiritual matters that God can see all that is underneath since people beliefs that he dwells above us. 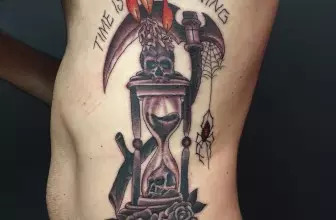 This tattoo can be scaring but if done by a professional artist can have a look that will capture the attention of majority of people and admires it. 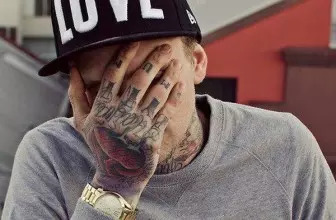 The best position to do this tattoo is the back of the hand. It brings out the message so well when one places the hand with this type of cloud tattoo on his eyes. Whenever we see the sun shine through the sky, we find ourselves filled with joy. Sun rays represent joy and hope. It gives us an optimistic feeling. Therefore, having this type of tattoo will inspire other people. To the bearer of the tattoo, he may use it as a sign of blessings from God. This tattoo is mainly done on the hand and it makes a great cloud tattoo design. As mentioned in the introductory part, despite majority of cloud tattoos being black, there are a few exemptions. This is done by having a blue cloud and lightning effect at the centre. The effect is used to make the tattoo appear like a blue cloud with sun rays bursting out of it. This tattoo is mainly done by women because it is bright and colorful. It is also used to bring out the message of hope, joy and optimism. It is a great tattoo design. Women in particular like using angels in their designs. This design is done by having an angel image whose background elements is the cloud. This tattoo is done on the hand stretching to the back. It can be done with a combination of colors. An angel crying is used to represent the deep sorrow that one could be undergoing due to loss of something or a person. Though used to represent sorrow, its appearance is so attractive to the eyes and no doubt majority love the design. This tattoo is so common amongst the believers. People take clouds as part of the heavens. The deeper meaning from this cloud tattoo is presence of an angel. The angel sitting on the cloud or just praying signifies that blessing will come to us. It is also a sign of protection as the angel is said to be keeping an eye on us. This cloud tattoo can be done at the back of a person and looks also nice. It is quite a great design. This is also a classic design. It involves having a dark cloud with rain drops coming falling from it to the ocean. On the raindrops, this phrase is also added. “Yet what is any ocean, But a multitude of drops”. The tattoo is used to mean that whatever is seen as huge comes from a combination of small elements. It is an inspiring cloud tattoo especially to those who are desperate to acquire great things. This cloud tattoo can be done on the hand or at the back. Mainly, we experience thunder when there are dark clouds. Whenever a thunder occurs, it is not ignorable. There having a tattoo with a bird holding a message in a cloud with thunder is used to show the importance of that message. The message should not be ignored due its importance. This kind of tattoos is best used to bring out caution messages. It is mainly done on the chest of a man and the design is cool. It is a great design and the person who came up with it must be very creative. 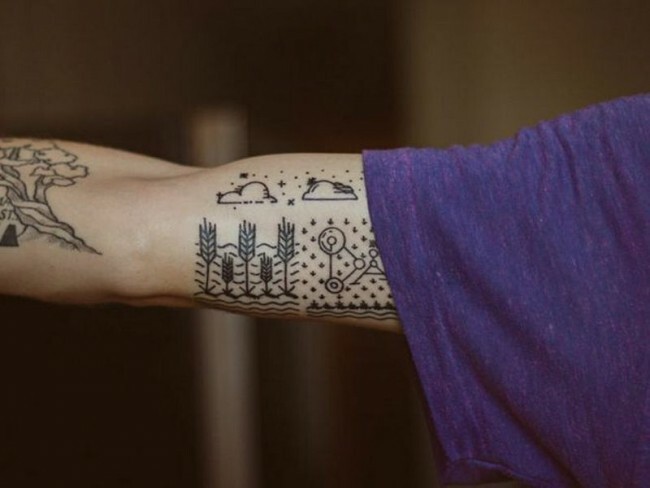 The cloud tattoos are so many and with great designs. However, before choosing the design to be done on you, it is always good to understand the meaning because every tattoo has got its meaning. Again, it should be done carefully so that it bring out the best look that is attractive but not repulsive.